RP's Pre-Packaged Systems are available with or without enclosure and ready for installation. Their designs satisfy the most stringent operational testing to meet safety standards established by the NFPA. Ruhrpumpen's Pre-Packaged Systems incorporate pumps, drivers, control systems and pipework in a single container for an easier installation. 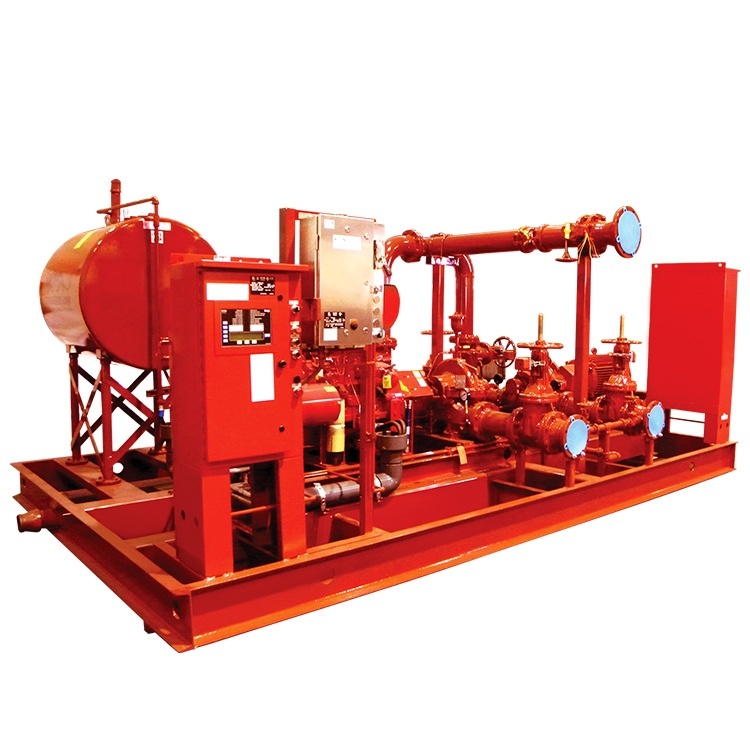 They can be skid mounted, with or without full house enclosures, and supplied with electric motor or diesel engine.